Mum of Five Staying Sane: Every Christmas there is always that one present you can't buy. It's sold out, sought after and there is the shop battle/online battle on restock day! 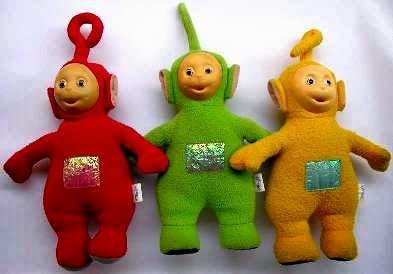 Remember Teletubbies, Buzz Lightyear?! I'm having a struggle again this year with Stretchkins! Every Christmas there is always that one present you can't buy. It's sold out, sought after and there is the shop battle/online battle on restock day! Remember Teletubbies, Buzz Lightyear?! I'm having a struggle again this year with Stretchkins! Yes, way back in December 1997 I was queuing for a Teletubby! The crazy hysteria that is being a parent and trying to get hold of the must have Christmas toy that your little one has asked for. 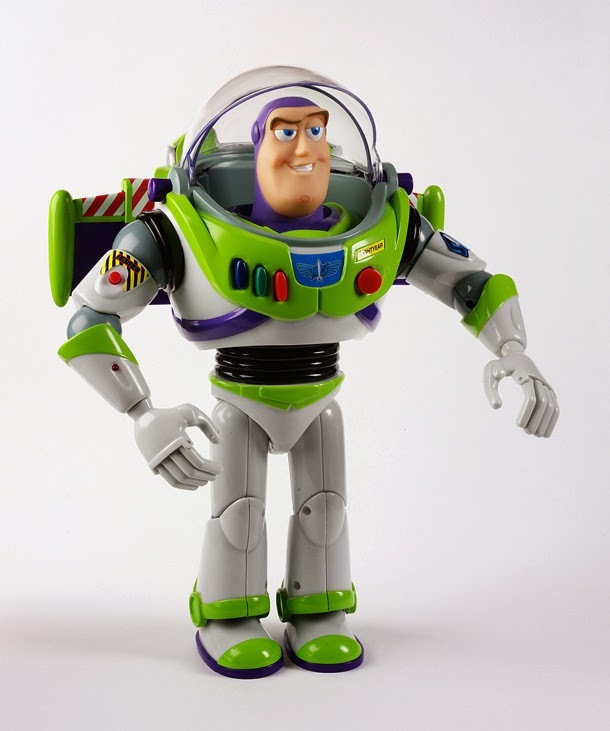 A friend of mine got a Buzz Lightyear from the Disney store the year that craze hit the shops. She said she walked out and a man, who had obviously seen her purchase, approached her and offer her a princely sum for her prized purchase. It's madness. Looking back over the years there has been Cabbage Patch Doll mania. In the 1980's everyone went mad for a Rubiks Cube, selling 4.5 million in it's first year. Tickle Me Elmo was 1996's sought after toy and Tamagotchi in 1997. Furby first landed in 1998 and racked up sales of 1.8 million Furby's just in the holiday season alone. Cabbage Patch doll mania and shop fights! In 2009 I got caught up in the Zhu Zhu hamster frenzy. I had two daughters who wanted one but so did the rest of the UK, or so it seemed! All of the shops were sold out and as fast as stock was arriving people were queuing to buy. If an online store was getting them in everyone knew about it and were poised at the PC to see who could be quick enough and get lucky with a purchase. It was madness, the need to buy these hamsters had consumed my every day. I was thinking it wouldn't be the end of it all if they didn't get a hamster but they made sure I realised that if they didn't get one, their Christmas would be ruined!! It happens every year, there is always something that is popular with the children. Parents lose their minds over trying to find the must have toy and sometimes pay over the odds on selling sites as people buy to sell on and make a profit, knowing that there are people out there wanting that item no matter what it costs. So this year, although as far as I'm aware there doesn't seem to be any panic buying at the moment over any particular toys that I've noticed, I'm struggling to buy Stretchkins. There's nothing fancy about it. Its a cuddly toy with stretchy arms and legs that you attach to your own arms and legs and you can dance, stretch and move with it. Thing 3 wants a unicorn and Thing 4 wants a puppy one. I hopped on the PC last week completely unaware that wherever I looked it would be sold out, stock coming soon, or expected delivery date of new stock as December. Great, again I thought, they won't miss it if it's not under the tree, but they will. Every time I ask what they want for Christmas, Stretchkins is high on both their lists. I always vowed I would never be one of those parents that got consumed by trying to find it no matter what. I certainly wouldn't pay over the odds for it but it certainly gets you all worked up and wanting to find it more than ever. Every day I was checking online stores to see if they had new stock in. Checking local Argos stores for stock and nothing. Then I remembered that the US Toys R Us website ships to the UK. I checked it out, they had them in stock and could ship here. Job done, No worrying about stock coming in the shops over here, they will be here in a few days and it's another tick off my list. Checking out online selling sites I did find them on those, at higher prices than store prices and people had been purchasing them. Are there any other toys this year that you are struggling to find? Will you find it in time or find an alternative? Oh and how many of these toys that we spend all of our time on the lead up to Christmas in search of are at the bottom of the toy box by New Year? !